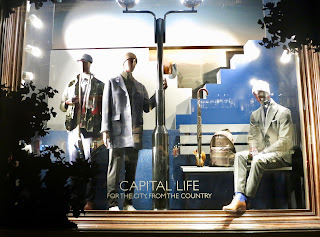 Hackett have been on our radar for quite some time now and if you want to see a great example of menswear looking interesting then look no further. 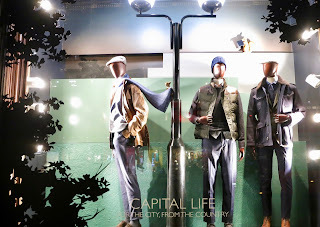 Their latest installation, 'Capital Life' is a great narrative and yet perfectly masculine, realistic and seasonal. 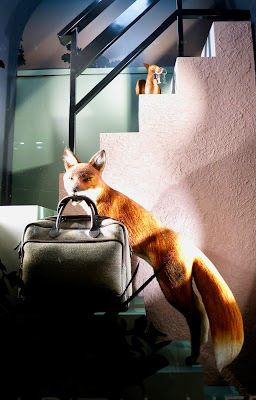 We particularly love the Fox carrying the bag up the faux staircase; these guys do have a wonderful sense of humour.